When will you draw the tag you’re after? It’s almost always a pretty complicated question! Understanding how states perform their draws and your true draw odds will help you get the tag(s) you want! Drawing tags means learning the application process, or paying a service to do it for you. If you’re like me, I enjoy the entire process. I know it can be a little overwhelming to take on a new state and hopefully as we expand our state application information here on HuntAddicts.com — we can provide a lot of great information to help you get started to expand your hunting opportunities. Every year when draw results come out, it seems the same conversations occur repeatedly. Guys are stoked they drew their long awaited tag. Then on the other side, we complain about not drawing tags year after year for hunts that we hope to draw. It can get discouraging, and this is what this article is about — understanding draw odds and knowing when you should actually complain! A lot of states use some sort of preference or bonus point system for license/tag allocation, and most reserve a few tags at random that can go to the lucky guys who don’t have enough points to be in the preference or bonus point pools. A few states use straight lottery and don’t have any point systems. Either way, understanding your draw odds can help you stay positive when you don’t draw, or be able to plan what tags you can expect each year. Point Creep refers to the fact that each year the number of bonus or preference points required to draw a specific unit increases each year. This has to do with the number of tags allocated vs. the number of applicants who apply. It can get pretty complicated, especially in states that have point systems and different drawing pools. The math would make this article too complicated and boring (I tried to write it). But just understand that it takes a few years to move through the top point pool in many cases, and as a result the number of points it takes to draw increases over time. Allocation is especially important to understand when you’re looking at units that don’t give out very many tags. Sometimes all of the tags will be reserved for top point holders, other times none of them will and you’re better to not apply even at the top of the point game. Understand the state system. It may take a call to fish and game to ask them if there will be tags available. I’ve had state agencies tell me they didn’t know for sure and to go off of last year’s numbers. This is very important to understand because usually the state will still let you apply even though your odds are 0%. You’re wasting time on some of these tags and may never draw. An example to look at is area 32 elk in Wyoming. This is a highly sought after tag on the red desert. In the Non-resident Random Special and Regular Drawings there are 0 tags allocated for this drawing. What is happening in this unit, is that there are no tags being given outside of the preference point tags. If you’re applying for this unit and hoping to draw and you aren’t in the top point pool you have 0% odds of drawing. For that particular unit, it will be 8-9 more years before they move through the CURRENT point pool. Applicants down the list a few point pools are looking at decades before they have a chance to draw. Understanding the allocation process is very important! Make sure you will have a chance to draw when you can still hunt it! Statistically you can add your odds up for every hunt you apply for to reach an overall odds of drawing a tag. 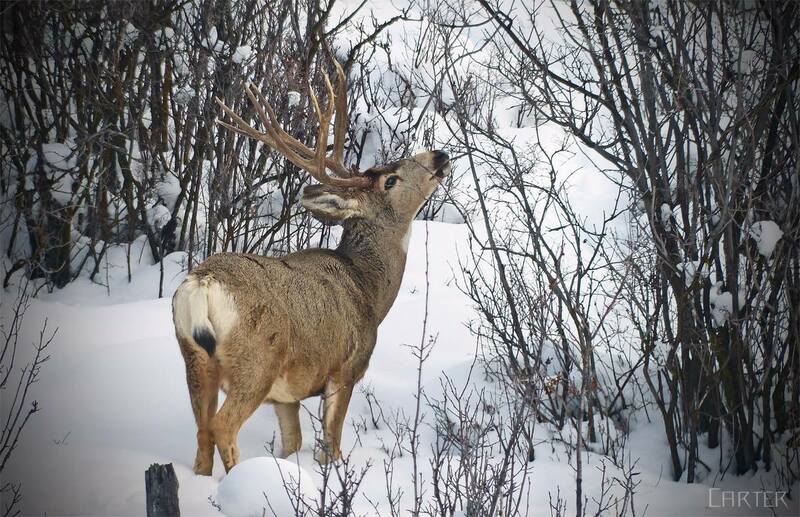 We all have a buddy that puts in all over the west and draws some awesome tags with very low odds every year. Mathematically it works out. Say you only apply for units that have 5% odds, but you put in for 25 hunts per year. Your overall odds are 125% to draw a tag. In the long run, that will work out to at least 1 great tag per year. Some years you may draw a blank, and others you may draw 2 or 3. Whether your hunting in state or applying all over the country, knowing how each states’ draw works is very important in planning and drawing the tags you want. It’s always nice to throw in an OTC hunt here and there so you at least have something to hunt each fall! Application season is already starting — good luck in the draws this year! 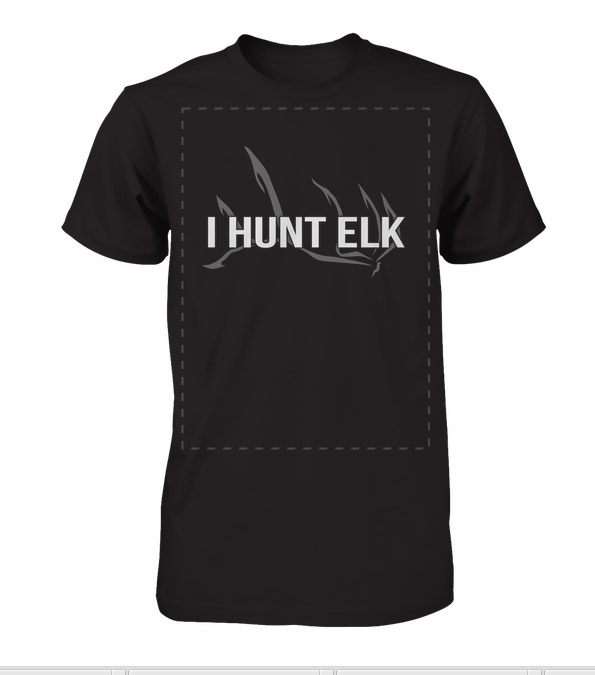 Want to draw limited entry archery elk tags in Utah & Nevada. Have 15 pts. Should I stick with it? Im talking units like Beaver, Monroe, Boulder , and South west Desert for Utah , and units 231 and the 22s for Nevada. Im in my 70s, any ideas for my type of unit? Ive got the physical abilty of a 50 year old and will work for it. I was thinking Southwest for Utah because it seems similar to AZ which Ive hunted. ( units 8,9, and 10) and 231 for NV. You have an interesting website. Never knew of it. There’s always a chance in Utah! Are you willing to archery hunt?